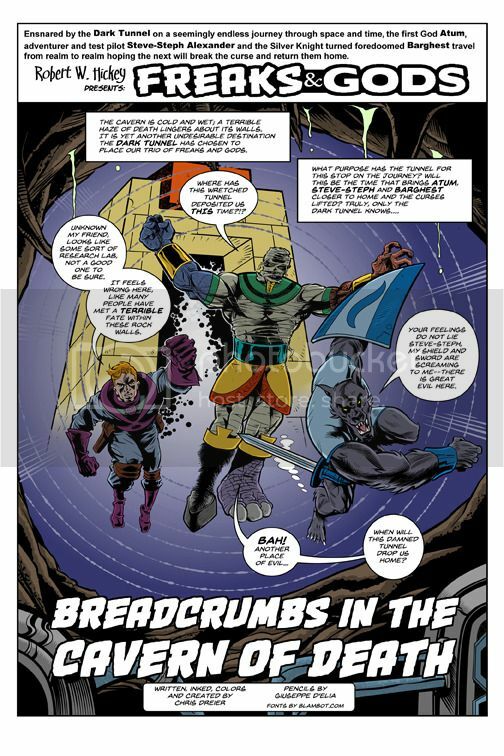 Wicked Comics are proud to announce that award winning British creator Tim Perkins (Transformers) who for the third consecutive time will be a guest at the forthcoming Malta Comic Convention has chosen this event to launch his new graphic novel: Worlds End – Volume 1 – The Riders on the Storm. The exclusively hard cover copy of the Worlds End V1 promises an exciting adventure filled with stunning images and loads of extra goodies. The book will be selling for 18.99 Euros and comes strongly recommended. Freaks & Gods #1is Out! Juan Mario Farrugia, September 10, 2015 November 8, 2015 , News, New Comic Wednesday! Freaks & Gods #1 Out Today! 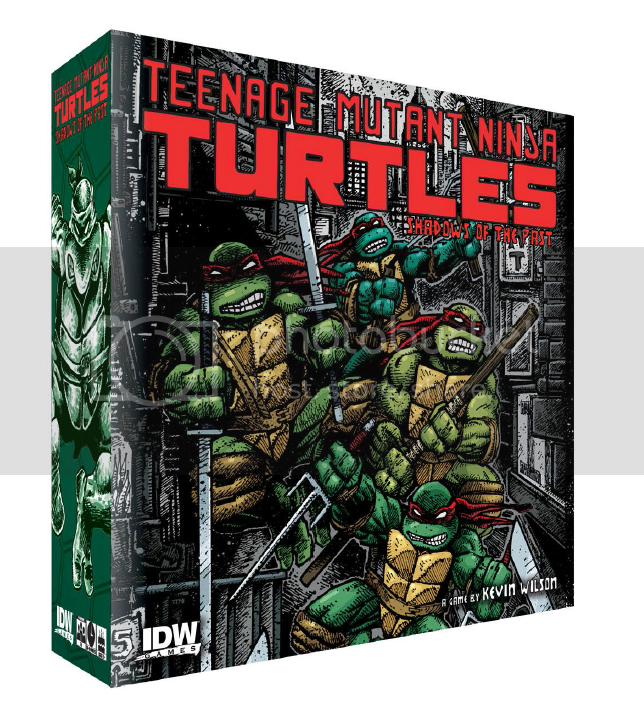 Brett s Comic Pile & Matt Slay TMNT Exclusive. SLAPSTICK #1 – The Newest Marvel Infinite Comic Available Now!